Flavia is the best digital interconnect you will find! Almost magic is the best word to describe this digital interconnect. This revolution of an interconnect, makes the magic of music flow moore freely than ever before! A must have, for the dedicated music lover. A superb norwegian recordstudio, use Flavia for the word clock signal. 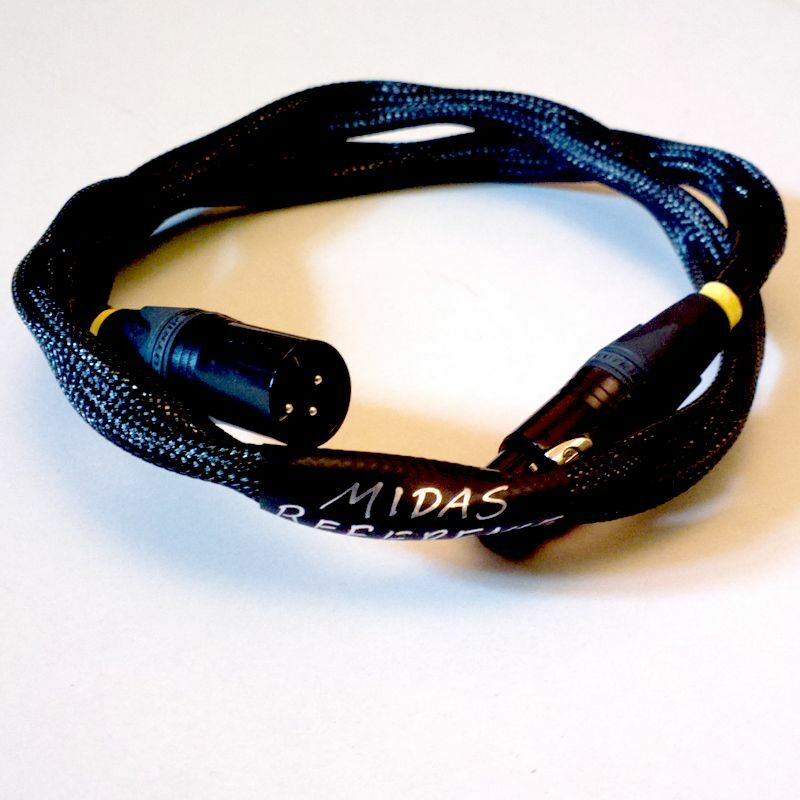 They are availible with XLR, RCA, or BNC connectors.